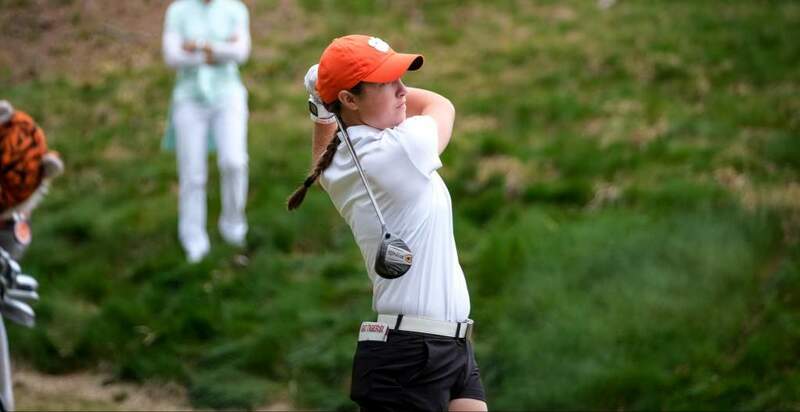 CLEMSON, S.C. – The Clemson women’s golf team is in 14th-place heading into the final day at the Allstate Sugar Bowl Invitational in New Orleans. 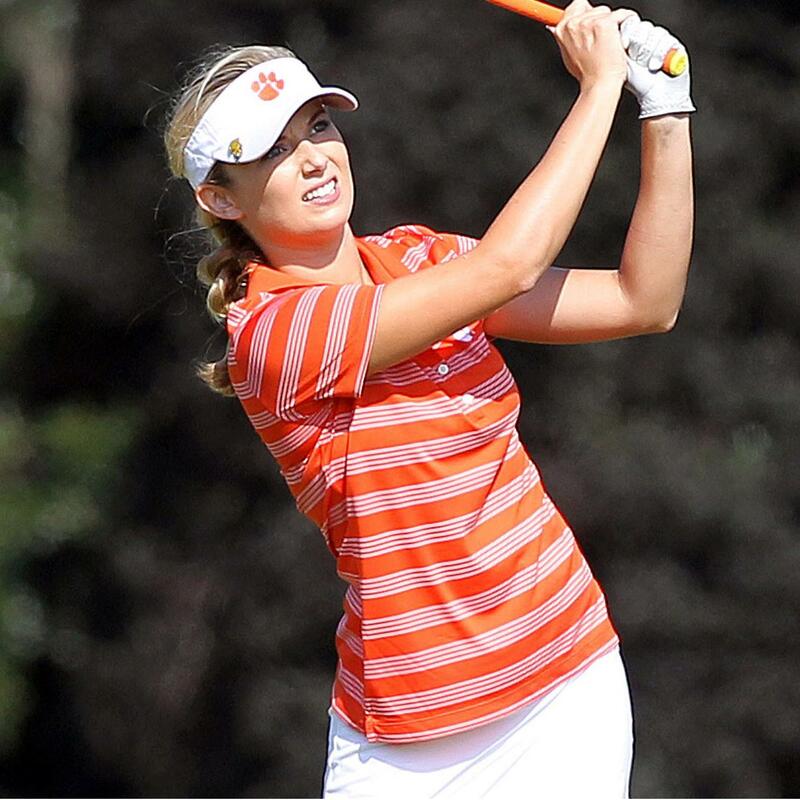 In Monday’s round, the Tigers shot 320 as a team at the English Turn Golf Club. 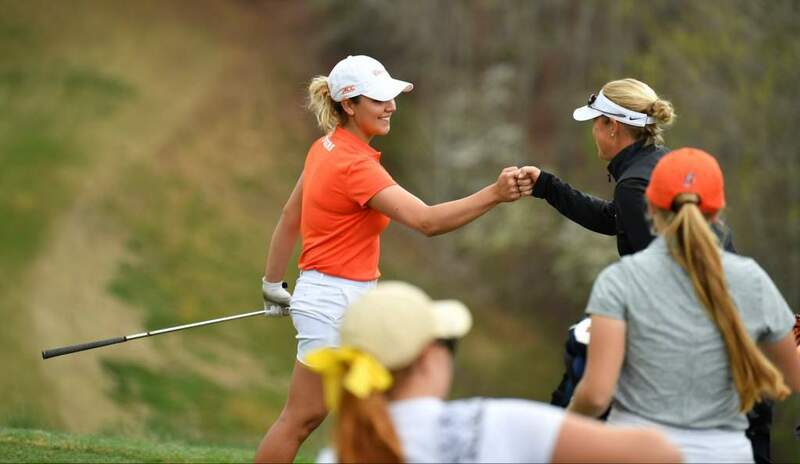 The tournament is annually one of the top women’s college tournaments of the spring season. This year’s field includes seven top 25 teams and all 15 teams in the field played in the NCAA Tournament last year. LSU, the leader after the first round, holds on to the lead with a 588 two-day total. Host school Tulane and UCLA, the highest ranked team in the field, are tied for second with a two-day total of 589. Clemson is 14th with a 631 team score. 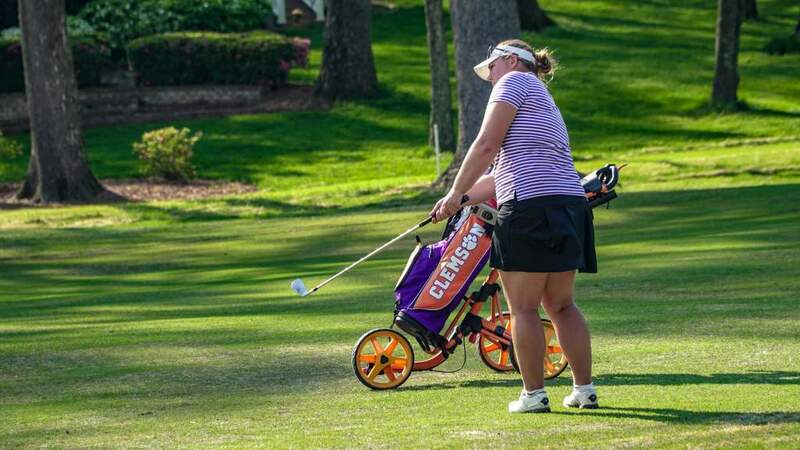 After her round did not count in Sunday’s opening round, redshirt sophomore Lauren Salazar led the Tigers in Monday’s round with a five over par 77, seven strokes better than her opening round. 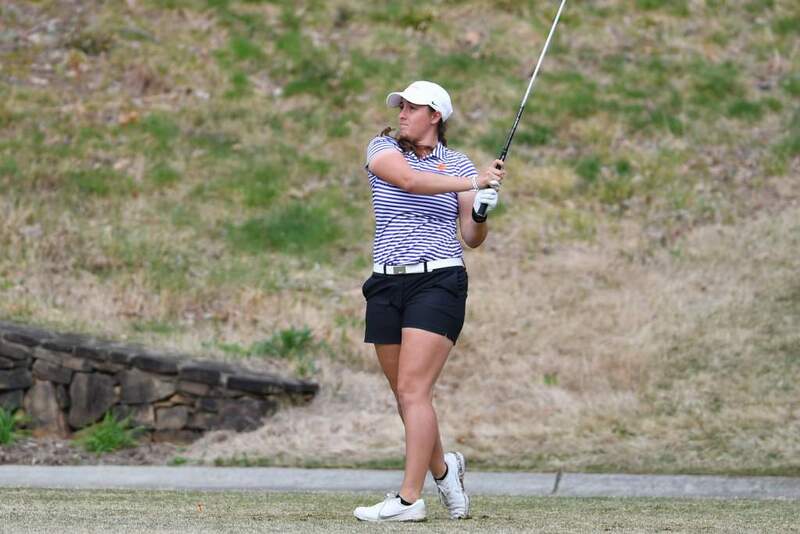 Taylor Ramsey, playing just her second round as a member of the Clemson lineup shot an 80, two shots better than her opening round. Sophomore Jessica Hoang shot an 81, freshman Marisa Messana shot an 82, and sophomore McKenzie Talbert shot an 84. For Tuesday’s final round, Clemson will will tee off at 8 a.m. CT in a shotgun start and will play with UTSA and Michigan State. Live scoring can be found on golfstat.com.